Item Code: Features:Can be used for all kinds of materials, such as Ceramic, Mug, Textile, Umbrella, Flag, Lether, Wood, Glass, Iron, Marble. Etc. 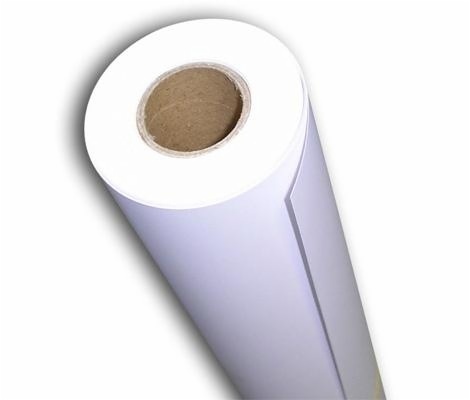 -100 gram dye sub paper -High speed drying time -Excellent and high transfer yield -High rub and scratch resistance of printed image -Engineered to have a highest consistent coating -Excellent high saturation detail printing -Superb uniformity -Aailable sizes from 21cm-183cm wide(8.3’’-72’’). 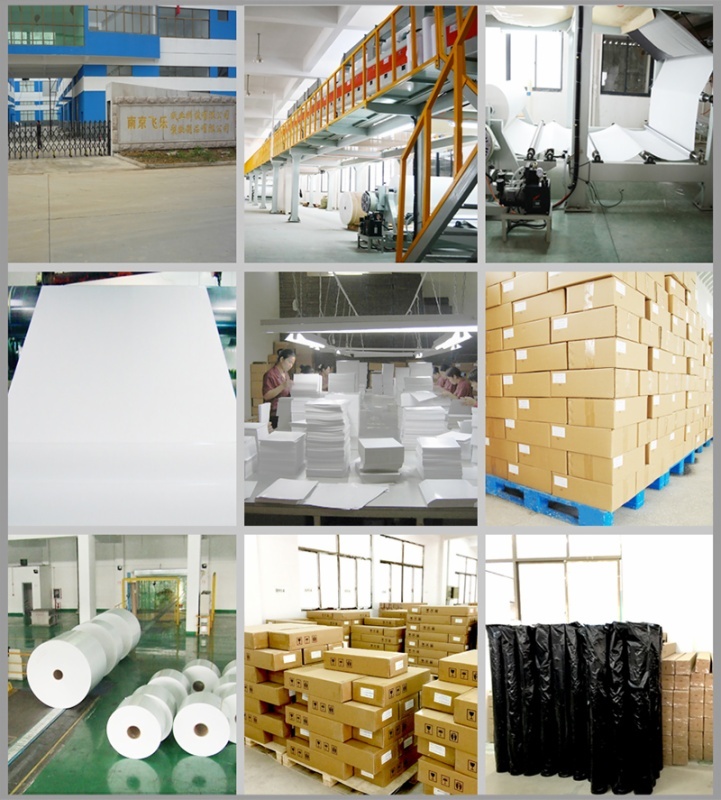 Can be used for all kinds of materials, such as Ceramic, Mug, Textile, Umbrella, Flag, Lether, Wood, Glass, Iron, Marble. Etc. -Aailable sizes from 21cm-183cm wide(8.3’’-72’’). Packaging Details: 1) pp white bag 2) foil bag 3)color paper box 4)color cover paper. Specifications: Type: light & dark heat transfer paper. 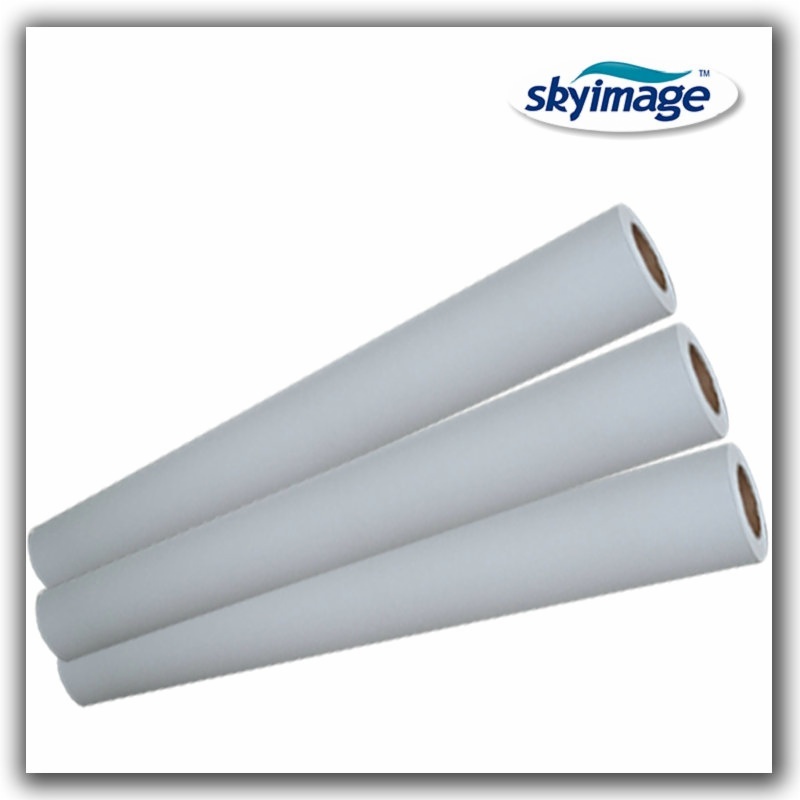 Size : rolls size Package : 1-4 rolls/CTN .Netrual packing or Color foil package or color box. Can use dye ink and pigment ink. Better use for pigment ink Works on all inkjet printer. Light heat transfer paper use for white color clothing, Use heat press machine or Iron to transfer it on T-shirt High effective,color keep for long years.